You don’t have to lose sleep over high water softener prices in Indianapolis, Indiana anymore! 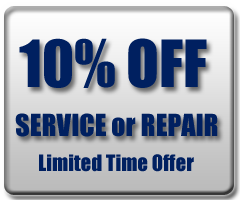 Just call Water Softener Repair Indianapolis.com for expert service and the most competitive prices around. We have various ways of saving the average homeowner money on water softener repair. If you cannot afford the cost of a water softening system upfront, we provide a rental program that allows you to rent a unit for however long you need. We offer free estimates, DIY advice, and water softener coupons as well! Our services remain affordable because we understand the value of a dollar, and respect our clients’ budgets. Call us at 317-537-9707 for information about our water softener prices and costs in Indianapolis, IN.